To fulfill the market demand, PLANET released one amazing product called the Planet IVC-2002. The Planet IVC-2002 is positioned as an Industrial Ethernet Extender. 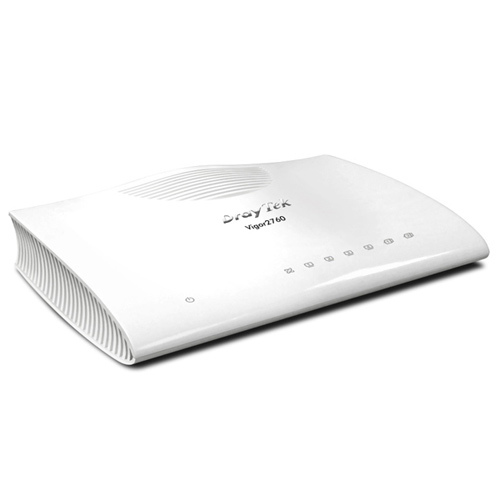 It has a switching architecture with 4 RJ-45 10/100Mbps Ethernet ports and one asymmetric or symmetric Ethernet over VDSL port– the VDSL port can be RJ-11 or BNC Connector. You can use either BNC or RJ-11 for your network deployment. The Planet IVC-2002 offers the absolutely fastest data transmission speed over existing coaxial cable and telephone wire without the need of rewiring. In addition the IVC-2002 is also compatible with PLANET VC-201A and VC-202A. Without spending extra cost, users can easily re-deploy a new local Internet in apartment, hotel, campus and hospitality environments by applying the IVC-2002 on the original network structure. The IVC-2002 provides a high level of immunity to electromagnetic interference and heavy electrical surges typical of environments like plant floors or in curb side traffic control cabinets. 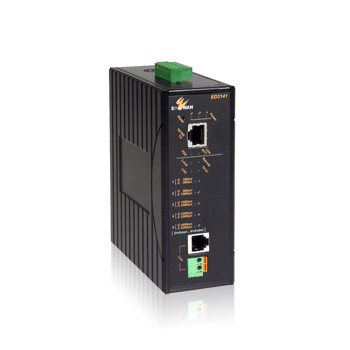 The Industrial Ethernet Extender can operate in wide temperature range of -40 to 75 Degree C, so it can be placed in almost any location. The Planet IVC-2002 is packaged in a compact, IP-30 metal case that allows either DIN or panel mounting for efficient use of cabinet space. The Extender provides an integrated power supply with a wide range of voltages (12 ~ 48V DC) for worldwide operability or for dual-redundant, reversible polarity, 12 ~ 48V DC power supply inputs for high availability applications requiring dual or backup power inputs. The Ethernet over VDSL2 combines the Ethernet and VDSL technology to transmit the Ethernet format data by using VDSL signaling over the existing coaxial cable and telephone wire. Therefore, it will be very good for deploying network by using the existing coaxial cable and telephone wire to transmit data to the Internet with minimum cost. 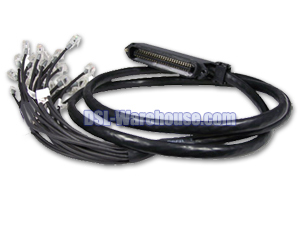 The IVC-2002 can adjust to Master or Slave mode via a DIP switch. When the Planet IVC-2002 (RJ-11) is connected with the other IVC-2002 device, the performance will be up to 99/63Mbps for asymmetric data rate within 200m and up to 28/2Mbps for asymmetric data rate at 1.4km. The IVC-2002 (BNC) performance is up to 99/65Mbps for asymmetric data rate within 200m and up to 31/4Mbps for asymmetric data rate at 2.4km. 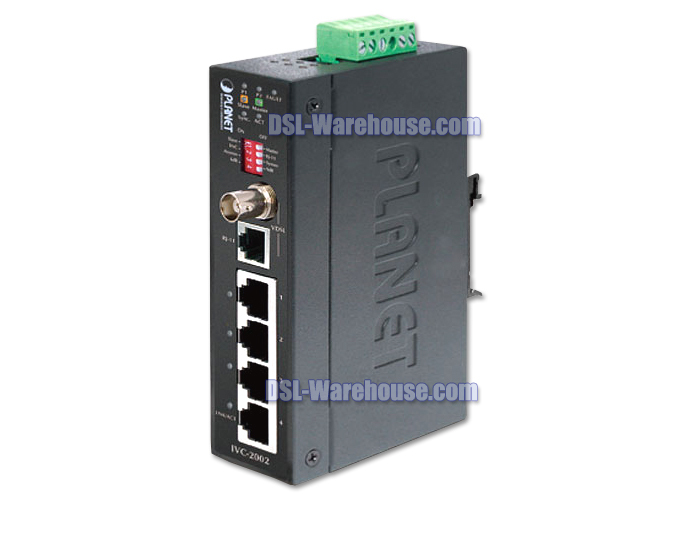 This capability is ideal for use as an Ethernet extender for your existing Ethernet network. 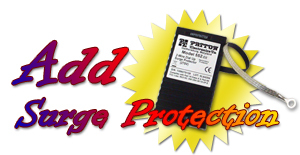 We strongly recommend the following product to protect your network and investment.You can click on any of the links below to view the product information, and download the 552-D2 User Guide.